Proof and Burst Pressure Testing is performed using hydraulic oil in accordance with in house testing procedures. Proof pressure testing is typically performed at 1.5 times the maximum allowable working pressure of the filter housing for a pre-determined period of time to ensure the filter housing performs as designed. Burst pressure testing is utilized for new housing designs to determine the pressure at which the filter housing fails. 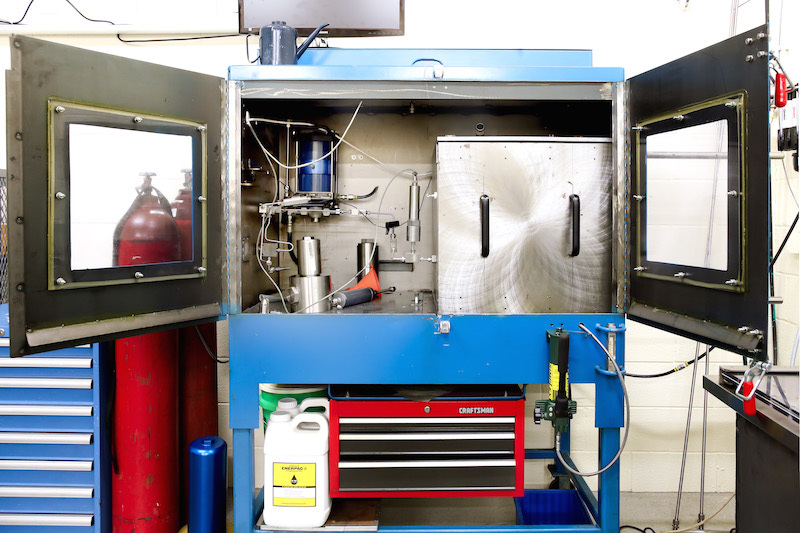 Our in house test stand operates up to 50,000 psi and all data is electronically logged.